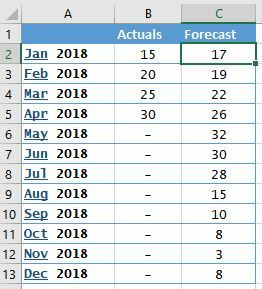 Partially underlining text in an excel cell to give the appearance it’s a hyperlink. I came across a problem recently where I had certain cells within an excel spreadsheet which updated a graph when they were double clicked on via a macro. The problem was that it was unintuitive to the end user that clicking on these links would update the graph. So I had a play around with the formatting in Excel, googled frantically for 20 minutes and discovered this is not so simple. The problem was the entire cell was being underlined, not just the text. This is the best that I could come up with. Not sure why this happened as I’m sure excel is supposed to allow partial underlining of a cell. There is a solution however and it involves a bit of VBA. Click Alt-F11 to go into the VBA screen. 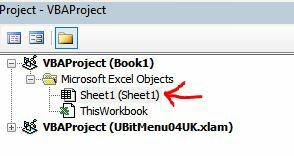 Double click on the sheet you’re working on as we’ll store the VBA code there. 3. Paste the following code into the sheet. sheet1.Hyperlink_Months(false) – To turn them off again. 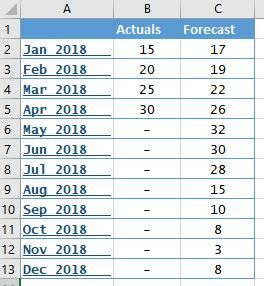 This entry was posted in Excel on July 15, 2018 by Al.